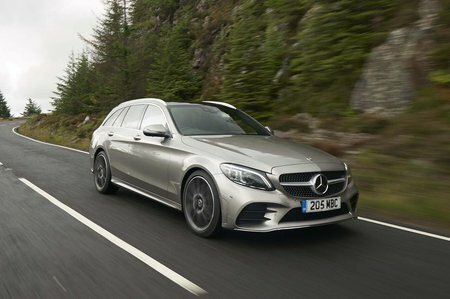 Mercedes C-Class C180 Sport 5dr 2019 Review | What Car? What Car? will save you at least £3,441, but our approved dealers could save you even more. The Sport upgrade adds our recommended Agility Control comfort suspension, plus LED headlights and a choice of leather upholstery styles and colours.